Quite possibly Daniel Day-Lewis’s final film, the trailer is now below for 'Phantom Thread.' Directed by Paul Thomas Anderson it stars Lesley Manville, Vicky Krieps and Richard Graham. 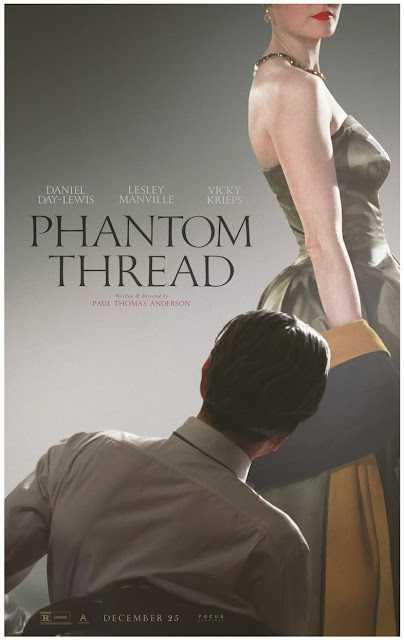 'Phantom Thread' is released on 25 December in the US, and 2 February in Ireland and the UK.